Producers are getting younger and younger every day....At only 16, Madeon, a nu-disco/house producer and a native of France, is pulling a lot of attention in his direction. With past hits such as Que Te Veux and his big Wolfgang Gartner mash-mix, Anthology, he is showing the world that age has no correlation with skills. 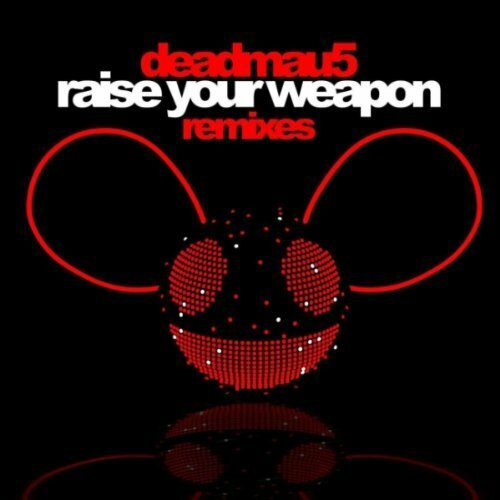 He continues to wow listeners with his latest project, a groovy dance remix of Raise Your Weapon. Slightly Daft Punk-esque with phat disco breaks, THIS remix smashes the original. CHECK IT OUT NOW and N_Joi. Nothing nice about this track. Suns out, guns out; Noisia comes head on with another drumstep banger. A trippy, experimental, minimalist take on the track. I imagine a bunch of durty hipsters in a slimy jazz lounge, sitting in a circle, equipped with various tambourines and bongo drums, getting WEIRD.Very peculiar and different but I really like it. Don't expect to be blown away; be patient and listen to the entire song before your make your judgement. Pour yourself a glass of smooth of scotch, kick back, and clear your mind with this odd ball of a b33t. Come on Lebron. I KNOW YOU GOT THIS!